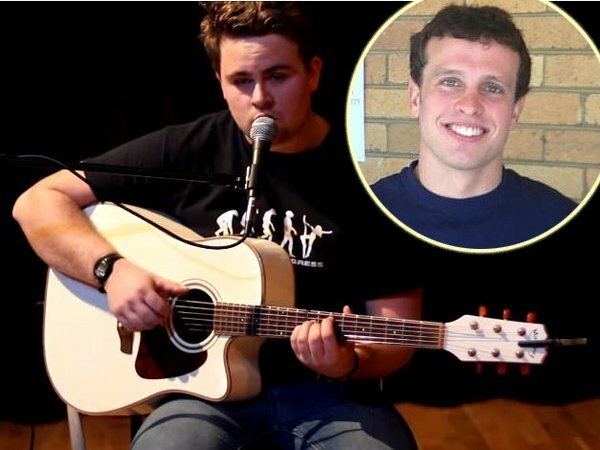 His grief and feeling of loss following his friend’s death hit Sam Fearon so hard he simply had to express these emotions in a song. He and Rudi van Breda – one of the three victims in the axe murders that have had the country abuzz – were at school together at Scotch College in Perth in western Australia. It’s been nearly three months since the sensational murders of the Van Breda family on the exclusive De Zalze estate in Stellenbosch. To date no one has been arrested for the bloodbath. Rudi, his mother, Teresa (55), and father, Martin (54), died in the attack while his younger sister, Marli (16), sustained serious head injuries and is recuperating in a rehabilitation centre. The middle Van Breda sibling, Henri (20), apparently sustained light injuries.